Getting your startup noticed is key to the success of any new business. 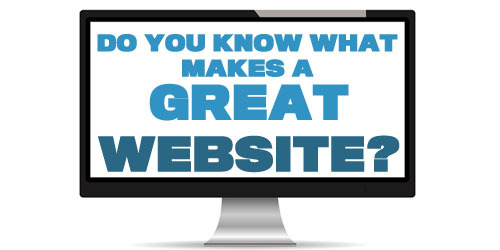 Your website is one of the most important aspects of your marketing strategy. The key to any business website is to attract traffic and generate sales. We have worked with many startup business and with this experience we have created a 14 step startup business website design guide, that any new company can use to produce a website that will get you noticed. Start with the old SWAT analysis (Strengths, Weaknesses, Opportunities, And Threats) List everything you can think of from your website in the four columns, Involve other people and get new ideas and allow you to better understand your websites objectives. The only point of your website is to generate sales, there is a process to achieve this you need to plan out how people are going to find your website, why they are going to visit your site, and what is going to make them buy from your site. Write a short plan how you are going to achieve these things. Always include the ability to adapt, running a business means your going to learn new things or find out some ways don’t work. Always include the ability to change that is the key to this startup business website design guide. Create The Website With Your Customers In Mind. Use Google Analytics to see who’s visiting your website and where they are coming from, its free App and easy to install. Use this to set targets, if you get 40 visitors this month aim for 50 next month 60 the following month and so on. Like a good business a great website should have constant growth. Also take a note of how many leads your getting so know what your monthly visitors to leads ratio. Why should people buy from you? Put front and center on your website what makes you different, tell them how you’re business has helped people, and why your the best choice for them. Always have a unique selling point and make sure your customers know what it is. You’re a new business you have no track record of customer satisfaction or reputation. You need to create trust. Harness the customers you have show what you have done for them, offer free samples if possible, include a money back guarantee, get testimonials and reviews as soon as possible use social media to talk to potential customers. You need to leverage what you have to create trust and rapport to get people to take the next step and buy from you. The buying process is complex and can take 4-6 interaction to get someone to buy from you depending on the cost of the purchase, consider how you buy something and the time it takes if its a £3 item or the time you take if its a £1000 item. You need to make the customers identify themselves. You need to make that first step easy, include an ask question box where you only need to input a name and email address. Build trust with smaller low cost items items (Lost Leaders). Make that first step as easy and low risk as possible. Get Google To Take Notice Off You. Google are a business and like all businesses they want the best results for their customers. You need to get Google to take notice of your site. Update it regularly, offer content and information that people want to read or view, create the ability to interact with you site, have quizzes and games. If people take notice of your website so will Google. Don’t neglect link building and other SEO (Search Engines Optimisation) techniques. Create a strategy aimed at not only optimising pages for keywords you want to get found with, you need to start quality link building don’t just get as many links as possible, aim for quality links. The aim is to get links from quality website that actually drive traffic to your website. 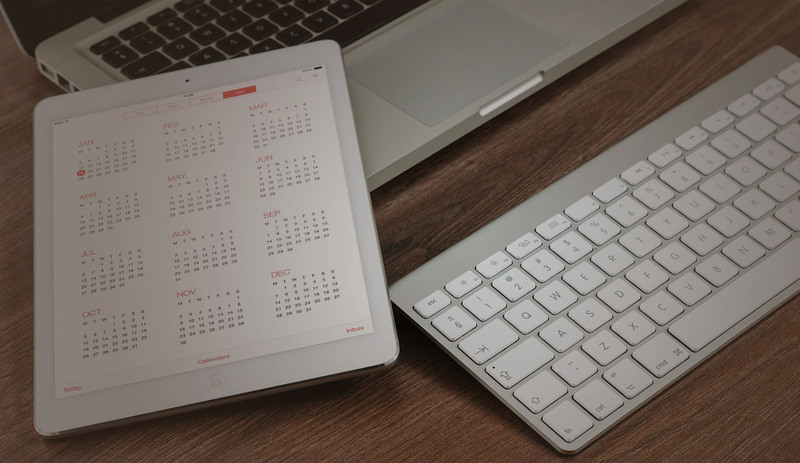 Start blogging and guest blogging these are great ways of getting new links. Remember The 5 Second Rule. Use Social Media To Drive Traffic. Social Networks should be used to drive traffic to your website, It is hard to get people to leave the social media accounts to visit your site, you have to attract people attention, give them a reason to visit your page. Use great headlines and images in your post, be funny, informative, and different. Write a blog with articles people want to read that will help them with their lives. Be cryptic in your headline use things like “How To Save Time ….. Link”. Use stratagies that get people off social media and onto your website. Noise is anything that get in the way of your message, keep your site focused, lose clutter, keep the site up to date, get rid of things that take people away from your site. Bury those social media links (Yes I said remove social network links). Social networks should be used to get people onto your website, not take people away. Have share and follow buttons and a set of links to your social networks at the bottom of the page, don’t lose people interest. Keep It Simple Use The Grandma Test. Test your website get an older person (Your Grandma) to use it make sure its easy to use, if a non computer literate person can use your website everyone can. 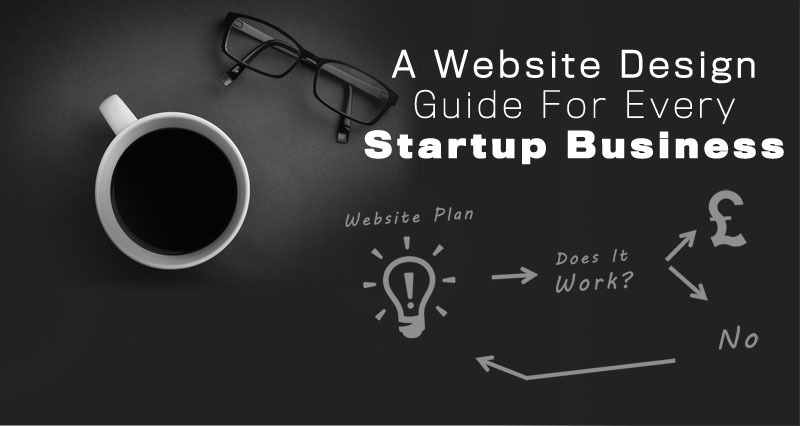 Use this startup business website design guide and build on it, test and measure what’s happening on your website and develop your website and your strategy over the long term a website is a work in progress its never complete. Have you got anything to add to the startup business website design guide share them below in the comments. Of if you would like to take a look at what we can do take a look at our web design packages.